We so much believe in the power of education. We believe that education is the pathway to sustainable development in developing countries, hence, our projects are mostly education centred. 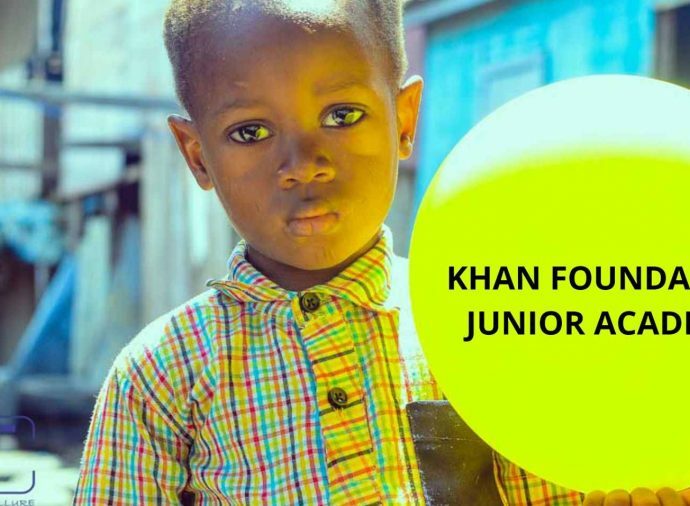 Khan Foundation Junior Academy is an initiative of Khan Foundation. Khan Foundation is organization with a mission to Inspire and Ignite the hope of a better Nigeria by embarking on actionable initiatives to propel us towards a more sustainable future. 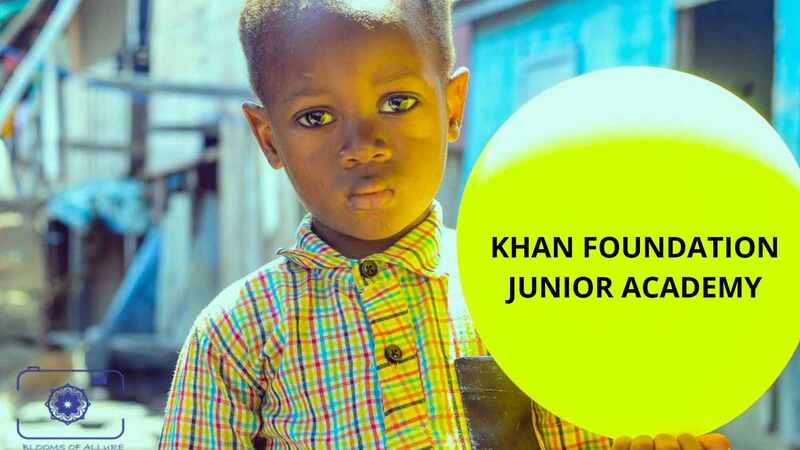 Khan Foundation Junior Academy is a prestigious tuition free Nursery, Primary and Secondary school for children from economically disadvantage background. Our goal is to avail them an opportunity to compete favourably with their privileged peers. We believe in child equality, we believe every child should be availed an equal opportunity to maximize their potential regardless of where they are born into. We understand that talent is given to all, but opportunity is scarce, hence we try to bridge the gap by presenting opportunities beyond their reach to them to enable them become who they want to be without excuse. Nigeria has a whopping 10.5 million children out of school and that accounts for the World’s largest out of school population. This alarming figure poses a serious negative impact to Nigeria and the rest of the world as it is evident that an uneducated person is 9 of 10 times more likely to be involved in crime, become violent, become a societal nuisance and generally not contribute to the productivity of the Nation. We have decided not to sit back and watch this figure increase. We have decided to take a stand by pushing back the frontiers of illiteracy that is fast ravaging the shoreline of our citizenry. We decided to stand for a Nigeria where every child has access to quality education. Hence, the birth of Khan Foundation Junior Academy. Slum Education Invasion program (SLEIP) – We invade slums in Nigeria and plant schools within their communities that are not completely disruptive to their daily activity so that we can prevent resistance from the community. We solicit partnerships with the community by making use of existing resources within the community. For instance, we lease existing buildings that are suitable for us and use them as our base of operation. We also employ qualified teachers from within the community to teach the children because sometimes knowledge might have to be translated into the local dialect of the community. Our goal is to be a sustainable, scalable and replicable education provision brand for low end communities. Education By Exposure – We periodically take the children out on excursions to broaden their horizon and enlighten their vision towards probability of a better life. Our vision is to provide a custom built world class education for children who are from economically disadvantaged backgrounds thereby making them globally competitive. Want to Support This Vision?